Well done to the Stonnall Stripes U12 futsal team for reaching the regional finals after qualifying from this season’s Birmingham County FA Youth Futsal League. The finals will take place on Saturday 28 April 2018. 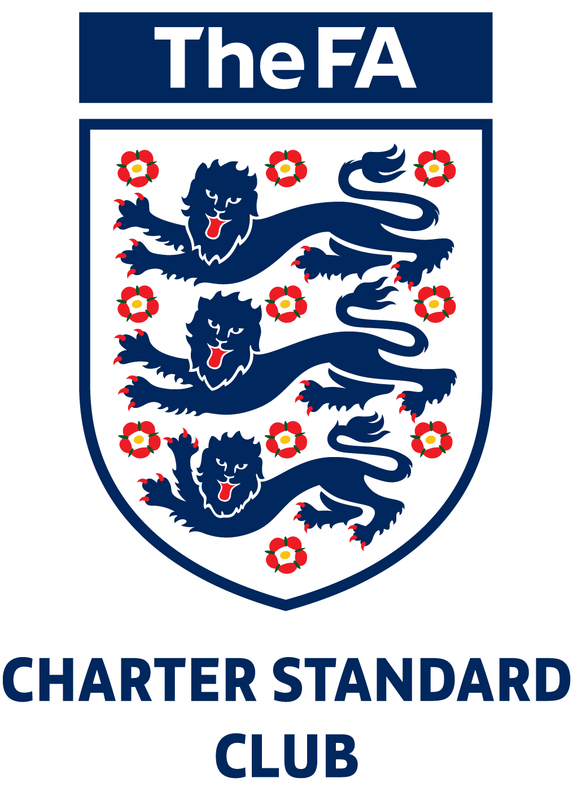 The other teams at the finals will be Barton Rovers U12, Academy Skills U12, Bartley Reds U12, Phoenix United U12 and Birmingham St Georges U12. 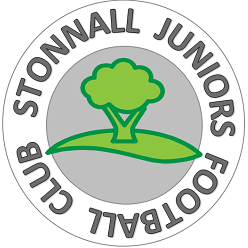 This entry was posted in SJ13 Team News and tagged Birmingham County FA, futsal, Stonnall Juniors on March 29, 2018 by finbofinbo.